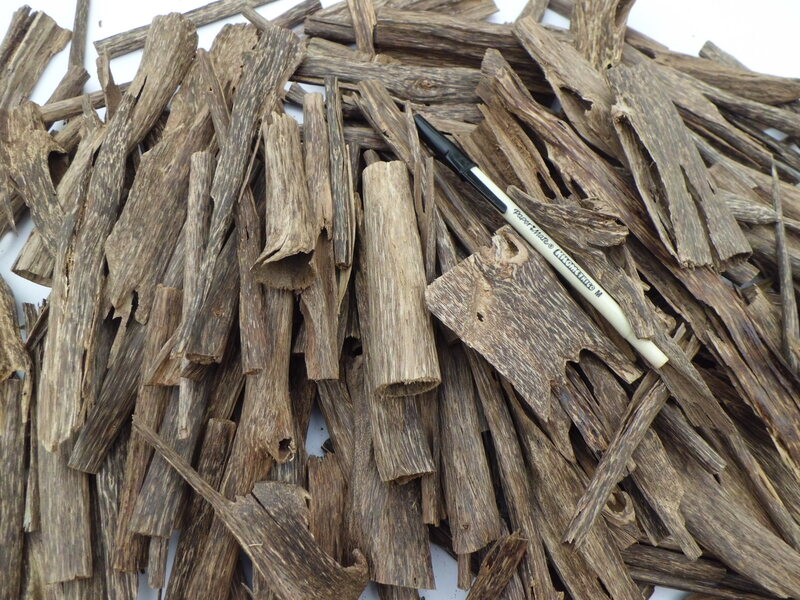 If you’re new to the world of Oud, one word you hear being chanted all over the place is ‘Cambodi’. 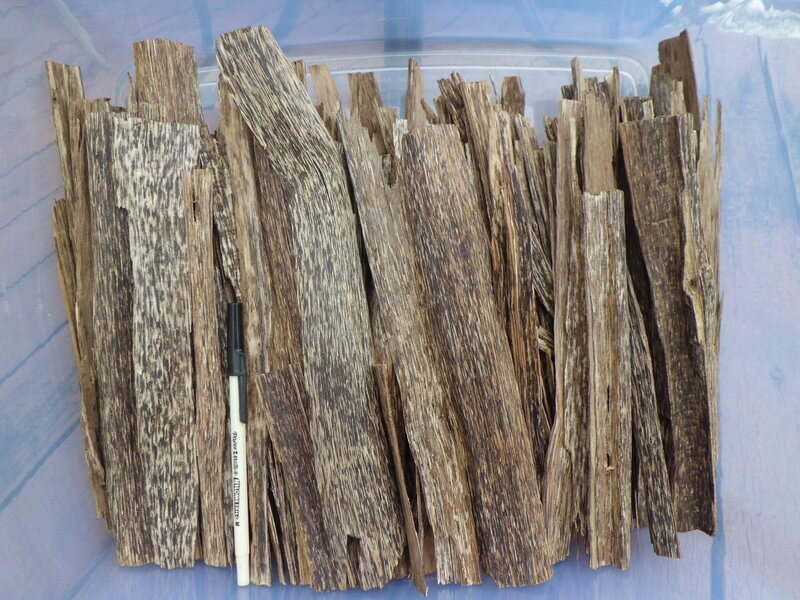 So, what is Oud Cambodi, anyway? In the beginning, there was Oud Hindi. This was the deep, reddish-brown juice that was presented to the Sheikhs and Emirs, Sultans and dignitaries in fancy crystal flasks back in the 1970s as the ultimate olfactory wonder. Then, there came a stage when the jungles of Assam felt like they were coughing up the very last trees they had in store, so the Bengali and Indian tycoons of the Oud trade started sniffing around for a solution. Laotian Oud being too sharp when distilled the Hindi way, and Burma being impenetrably closed off for the most part, they could only turn to the ‘next best’ thing down the block, which was ‘Oud Cambodi’. Now, as the Bengalis who run the Oudh conglomerates of the Emirates rapped on, something alarming started to happen in the forests of Kampung Speu. And then Pursat. And then Koh Kong… The hunters of Oudh Combodi stopped finding any trees to make their Oudh from. But it was too late. 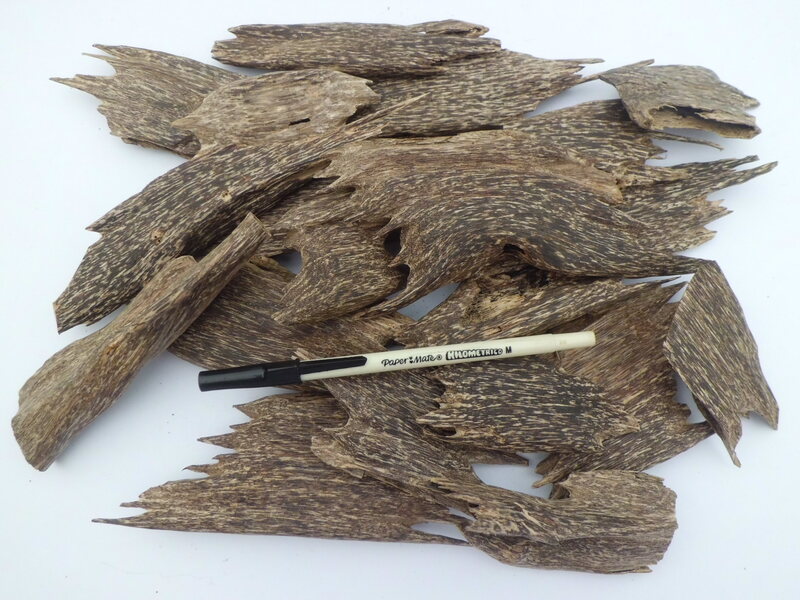 The people had been told that there is nothing as precious or as chique as Oudh Combodi. And so Oudh Combodi they had to have. What to do? It was a decisive moment in the history of Oudh, as the white head-scarfed Sequoia drivers and their Bengali tigers decided it was time to move yet further East in search of their juice. (All the while, the people kept chanting all over the streets of Riyadh, ‘Com-BO-DI! Com-BO-DI!’) And so they discovered Oudh Undonusi (lit. ‘Indonesian Oud’). Of course, this immediately became the new ‘Oudh Combodi’. Last witnessed (2007), ‘Combodi Qadeem’ was a mix of Indian, Thai and Papuan Ouds, according to a fortuitous inspiration of ‘the Boss’ one day. So then, to return to our question, what on earth is ‘Oud Cambodi’? Well, a Cambodi is a Hindi is a Thai is a Maroke is a Borneo, or any combination of oils from any of these regions. In reality, a ‘Cambodi’ today is anything but Cambodian. And it hasn’t been since 2004. Stop. Hold it right there. I am not saying that they are inferior, or not noteworthy oils in their own right, each and every (other) one of them. What I am saying is, by smelling Oud Yusha, you’re not smelling Oud Cambodi à la 1970s Cambodi. 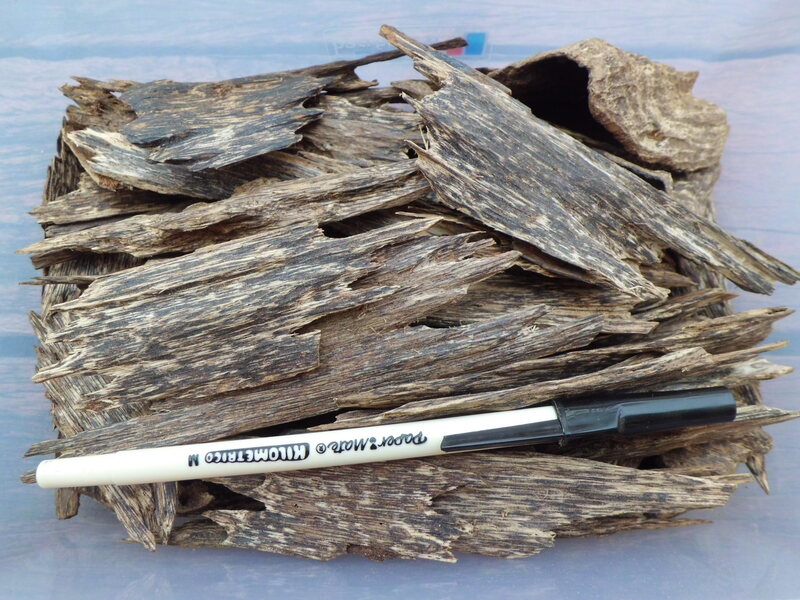 You’re smelling a very different type of Oud Cambodi, if that’s what you insist that we call it. 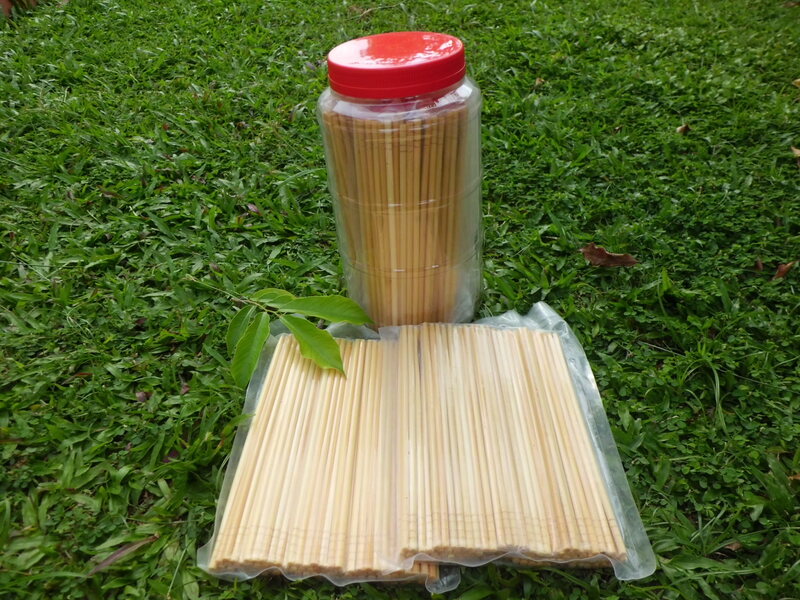 You’re smelling the ‘Cambodi’ of the Future. The ‘Cambodi’ of the Past is now… history (or better yet, archeology). 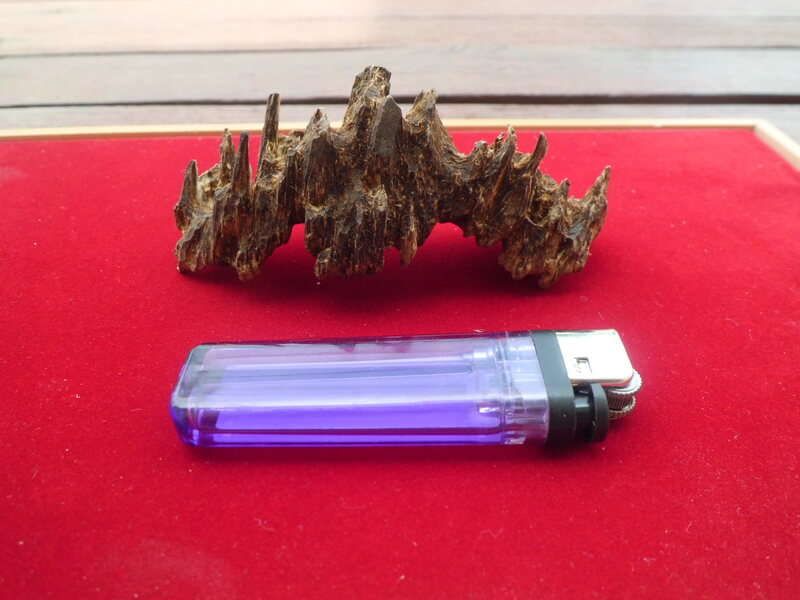 This entry was posted in Depleting Agarwood. Bookmark the permalink.